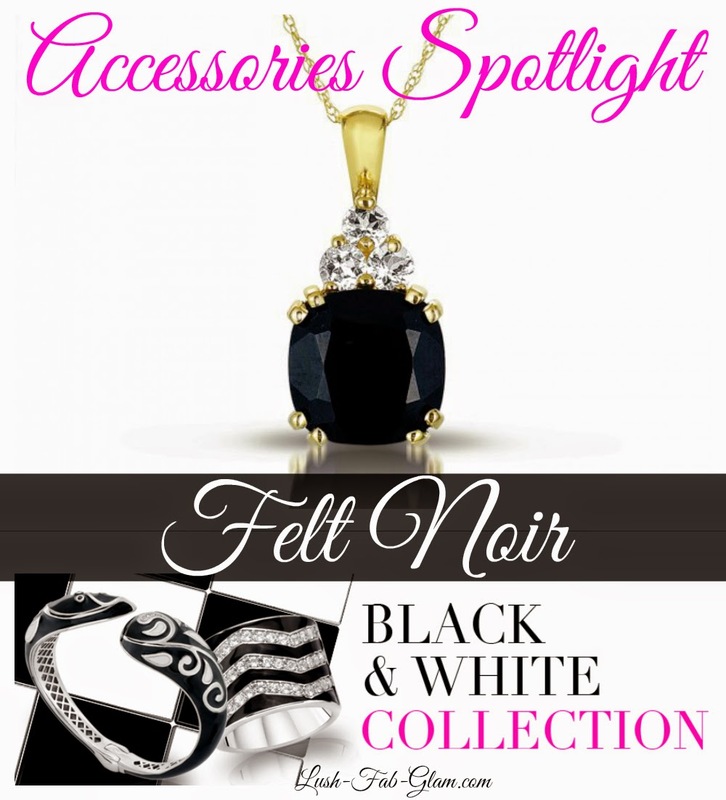 Lush Fab Glam Inspired Lifestyle For The Modern Woman: Accessories Spotlight: Felt Noir Stunning Black & White Collection. 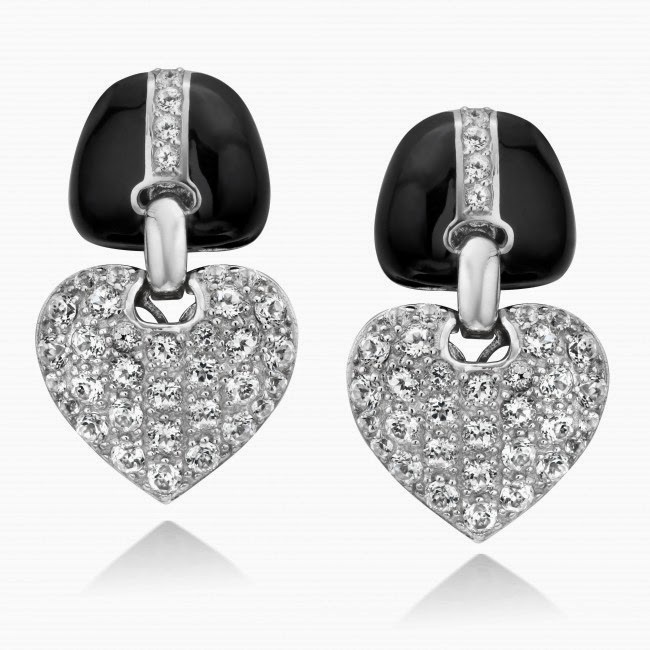 Accessories Spotlight: Felt Noir Stunning Black & White Collection. 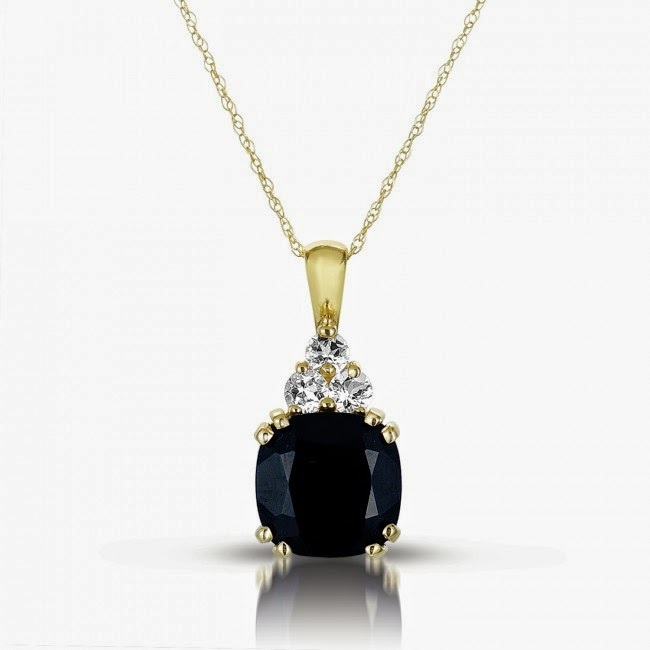 Some things are too stunning to pass up! 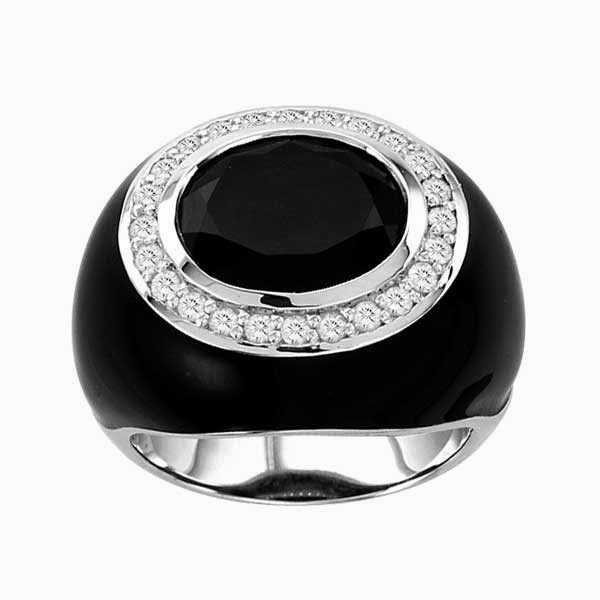 Diamonds are one of them and Felt Noir's Black & White Collection is where you will find them in all their radiance and beauty but with a chic and very stylish, edge. 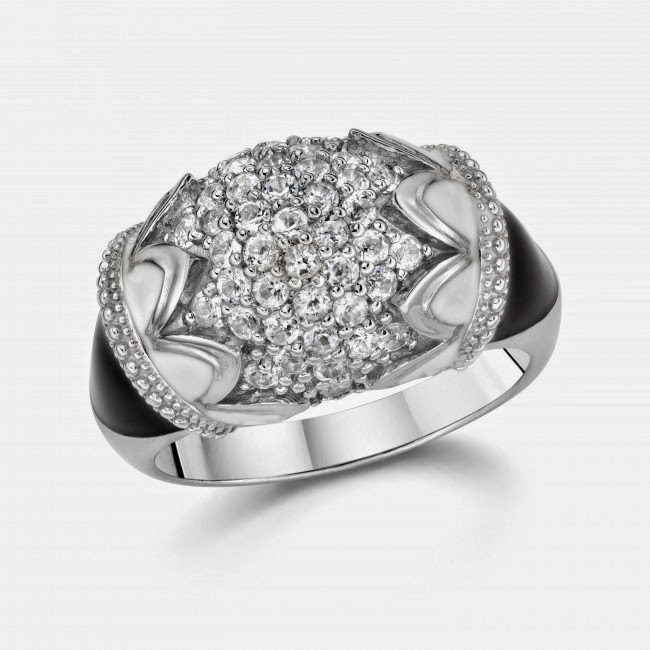 The infamous style icon Marilyn Monroe once sang "Diamonds are a girl's best friend" and you don't have to wait till he proposes or for your wedding day to wear fabulous diamonds set in sterling silver or gold. 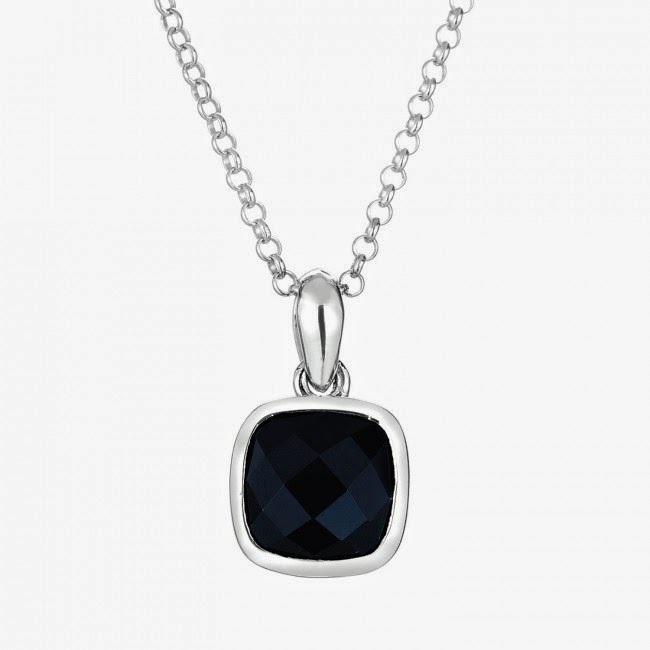 In fact, as much as we splurge on our accessories, from high end designer shoes and bags to cashmere scarves. 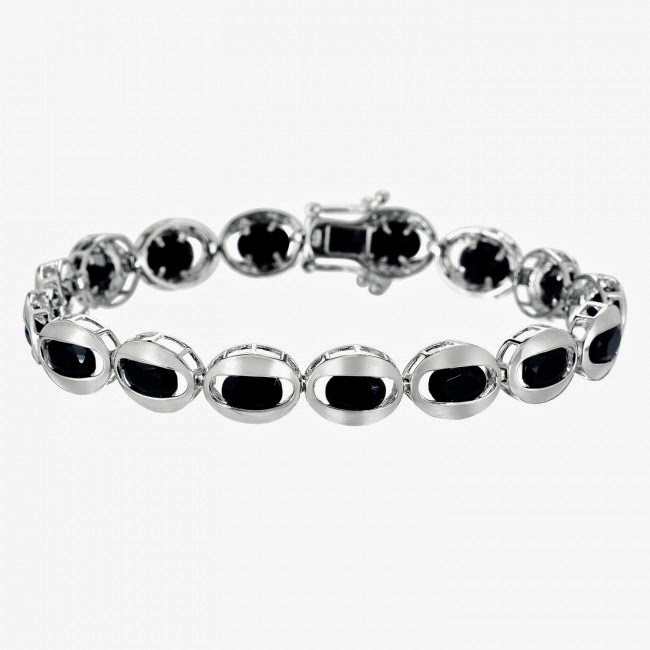 Our jewelry the staple accessory of any outfit is what ties it all together and takes our style no matter how casual to glamorous new heights. 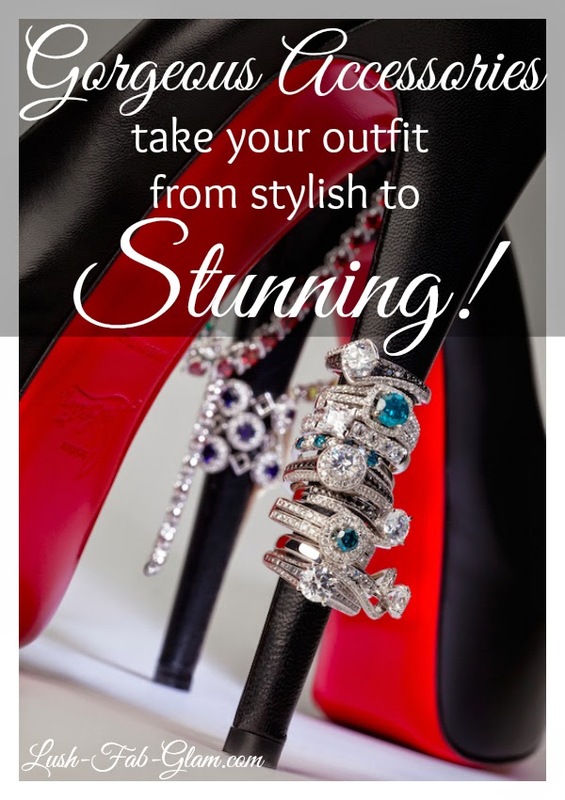 "Gorgeous accessories take your outfit from stylish to stunning!" That's reason enough to ensure that we choose exquisitely designed jewelry with certified diamonds. And the best part is Felt Noir's factory-direct prices will leave you with more than enough to splurge on another accessory or outfit! 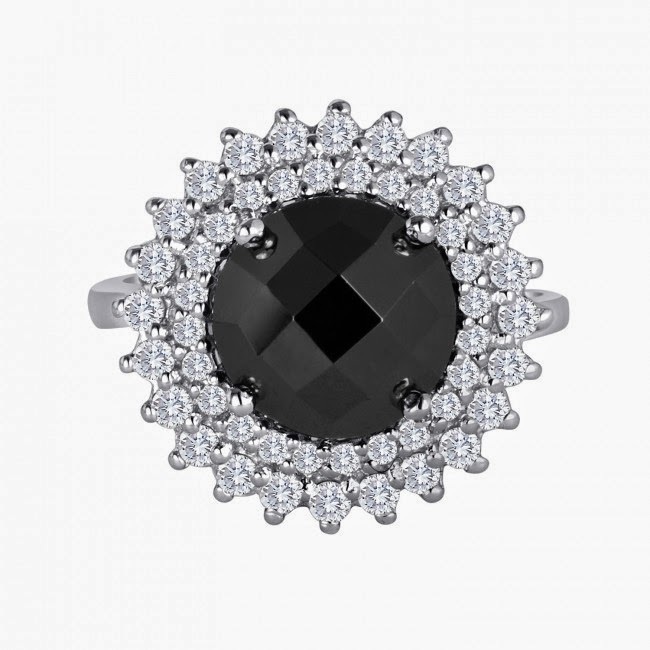 See a few of our favorite designs from Felt Noir's Black & White Collection below, they are positively stunning. 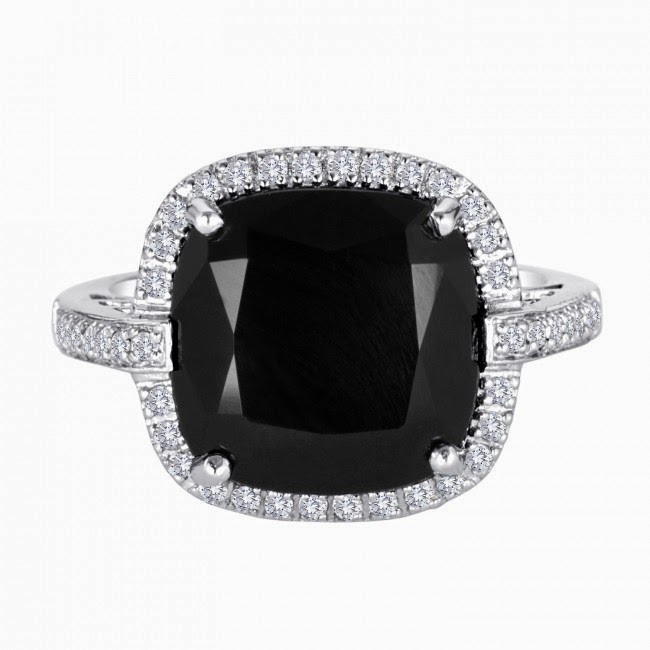 Head on over to Felt Noir online boutique to see more of their jewelry collections that include engagement rings, wedding bands, vintage jewelry and more stunning designs so you can accessorize in style as you get ready for a summer of glitz and glam. P.S. 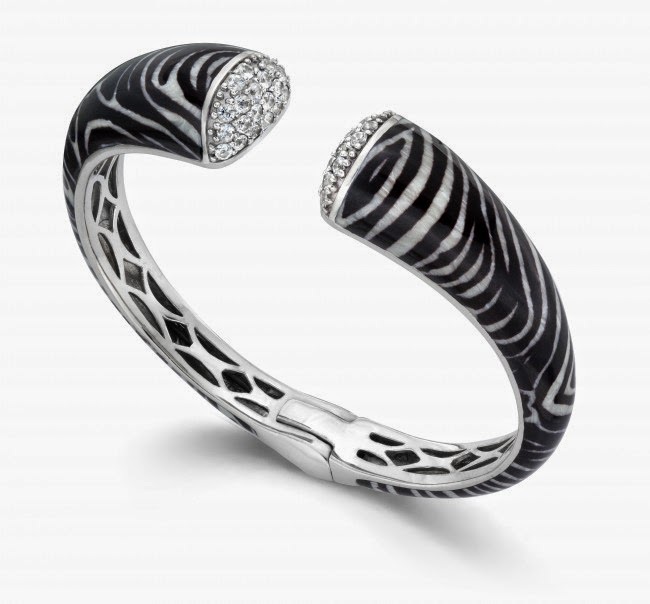 If you find something that's 'too stunning to pass up" here is an exclusive promo code for 20% off your new accessory. Enter code: BBSummer20 during checkout. Offer is valid till August 31st 2014. This post and fab deal is brought to you by Felt Noir. All opinions are mine. 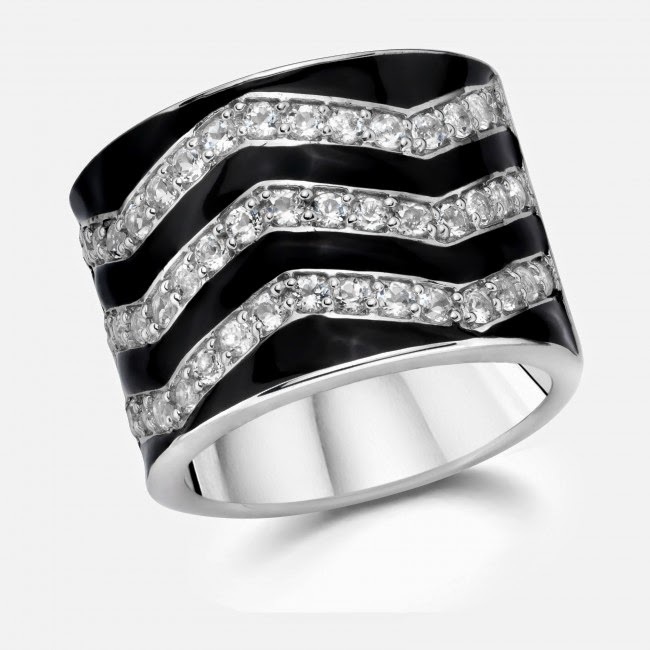 Which featured design from Felt Noir's Black & White collection do you love? Share with us by leaving a comment below.